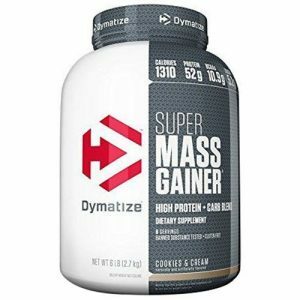 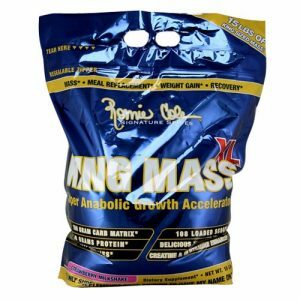 Dymatize Gaining size and muscle is not easy for everyone, it is difficult to add calories and protein for needed muscle growth. 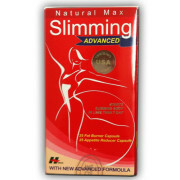 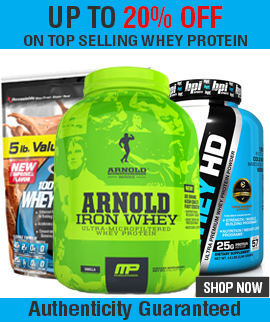 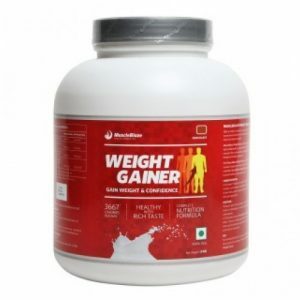 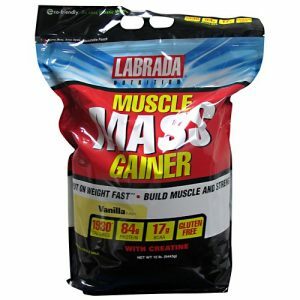 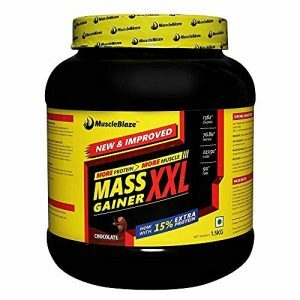 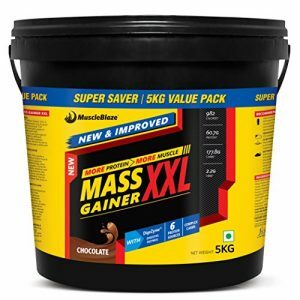 Labrada muscle mass gainer helps to put on weight fast and build muscle and strength. 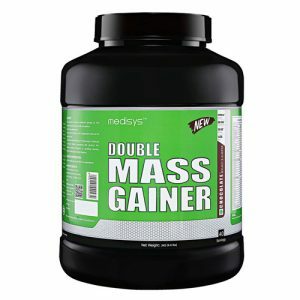 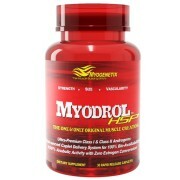 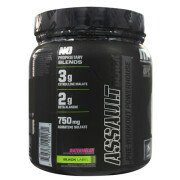 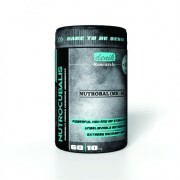 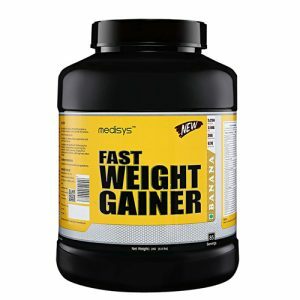 Medisys Double Mass Gainer is Contents Fast and Slow Digestive Protein Blend for Lean Muscle Build-Up.